It's October, how did that happen?! This year really has flown for me, but there is an upside; it means Curve is next month and I'm so excited to be attending! The annual event which takes place in Liverpool is heading into its 4th year and is set to be even bigger and better. For me, the event gives me a chance to catch up with all my gorgeous friends and you lovely lot too, I love meeting and chatting to all my favourite plus brands. It's also an excellent excuse to do a bit of shopping, in actual real life, remember what that's like? No me either haha! 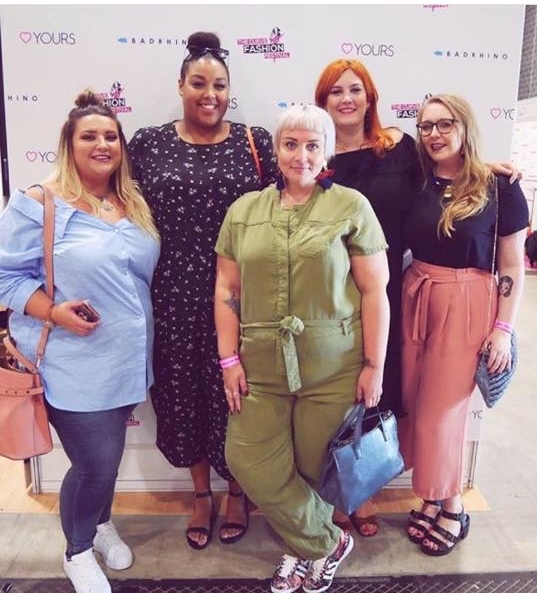 Some of the brands you will have the pleasure of shopping with and meeting include New Look, Boohoo, Navabi, M&S and River Island along with indy brands like, Topsy Curvy, Love4All and Viva Voluptuous. 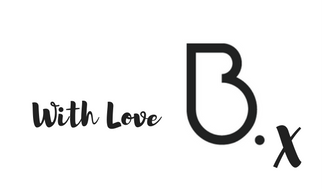 I'm especially excited to meet the team from Debenhams, I have shopped their plus section for occasion-wear in the past, but I'm looking forward to seeing what else they have in store. 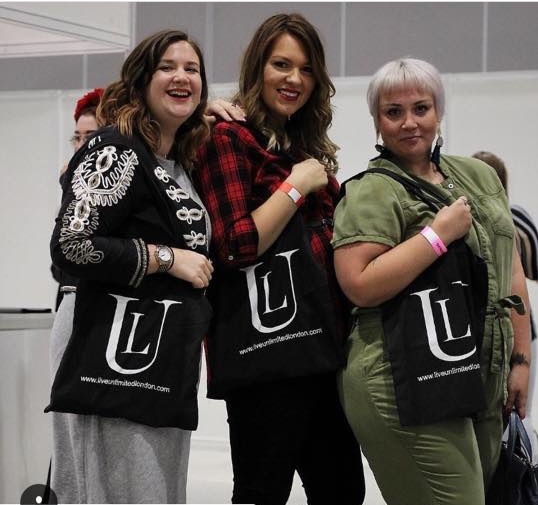 You can also catch live catwalk shows, meet and greets with plus influencers and celebrities and this year there'll be a beauty hub to get your make-up fix! So has all this tempted you to attend? Perhaps you'd love to, but can't afford a ticket right now? Well fear not, I have a giveaway for you all. For your chance to win a pair of tickets for the event which takes place at St George's Hall, Liverpool on 17th November - all you have to do is share this blog post on Twitter, Facebook or Instagram with the words "Send me to Curve! #BBXTCFF18" - I'll be posting on social too so you can share the posts from there! The competition closes Friday 19th September.